Three young wizards. A magical barrier. Civil war. Bakari is a brilliant scholar wizard who's more at home in a library than a battlefield. Alli is a beautiful young battle wizard whose grace in battle is both enchanting and deadly. Roland is a counselor wizard with a seemingly limitless depth of untapped power -- and the ego to match it. When the barrier comes down, the truth comes out. Was everything they were taught about their kingdom based on a lie? Will they all choose to fight on the same side, or end up enemies in the battle over who should rule Alaris? 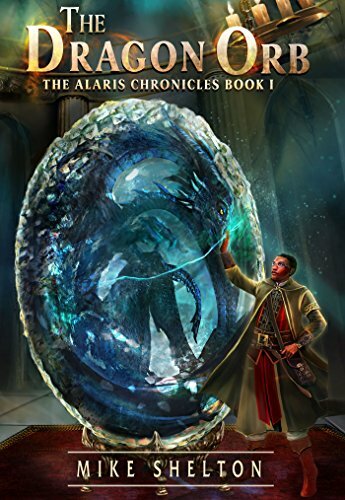 For lovers of dragons, magic, wizards, and adventure don't miss this first book in a great fantasy series.